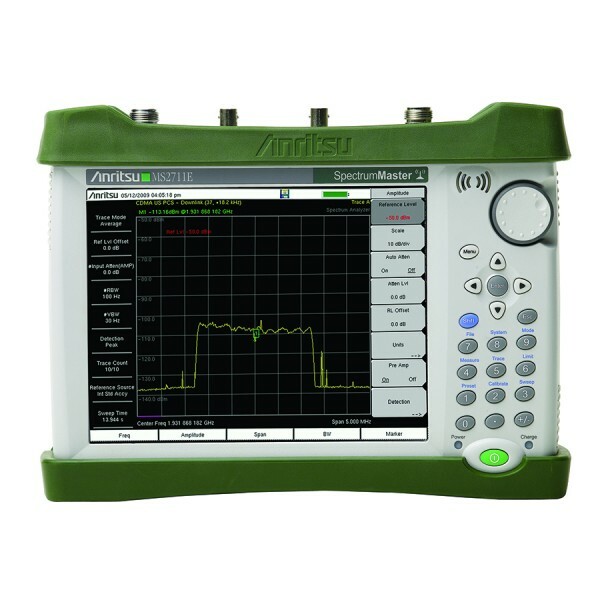 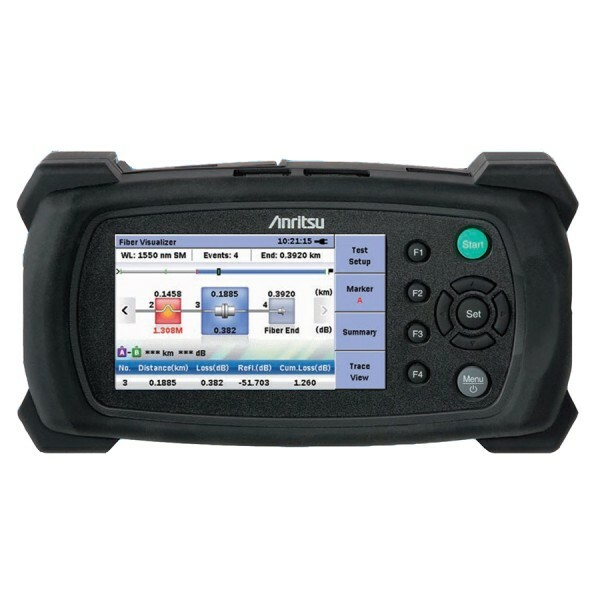 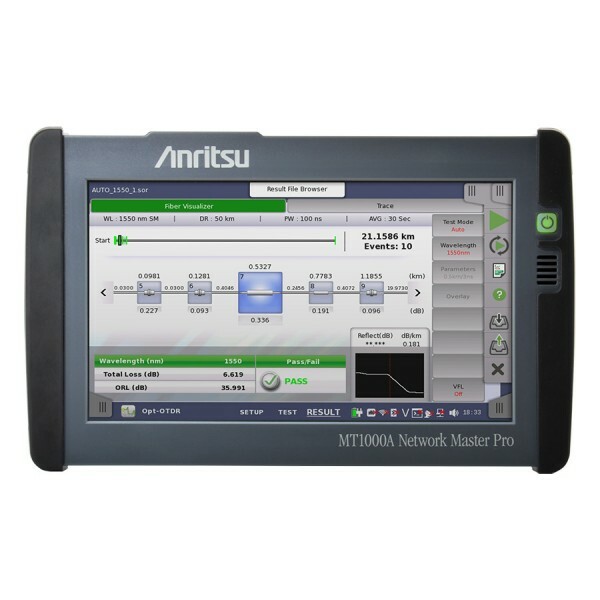 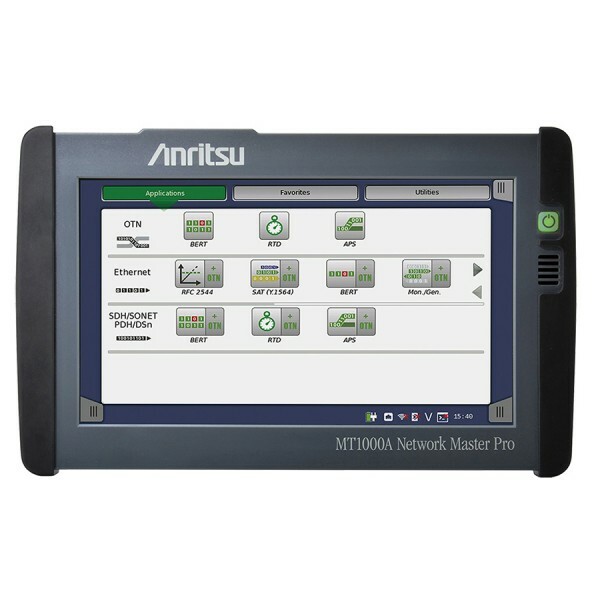 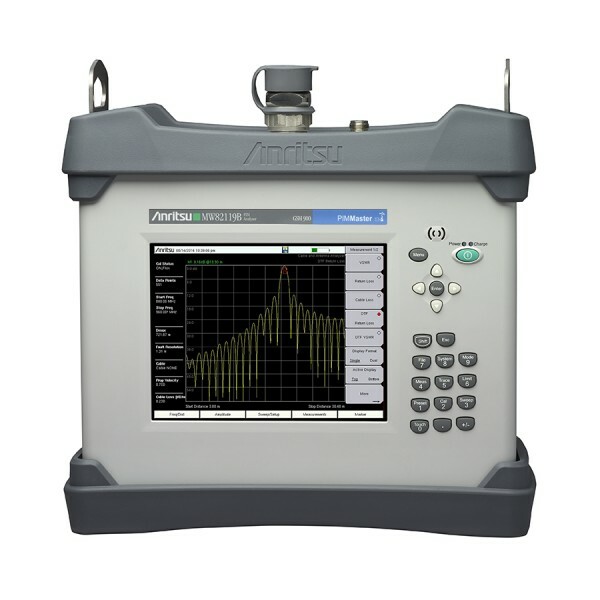 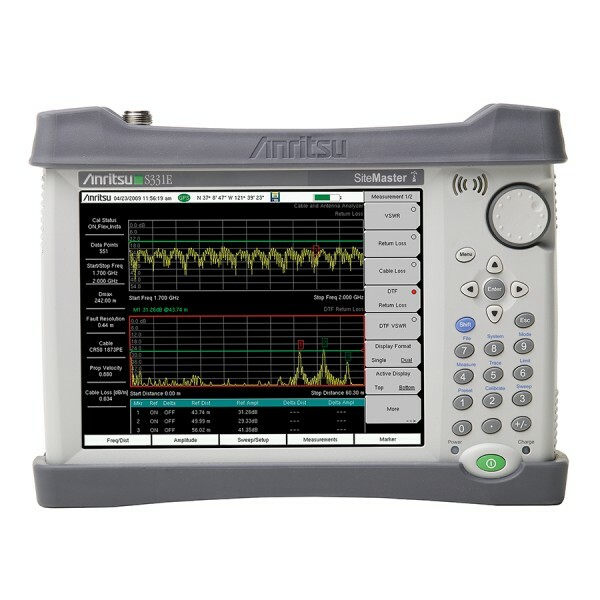 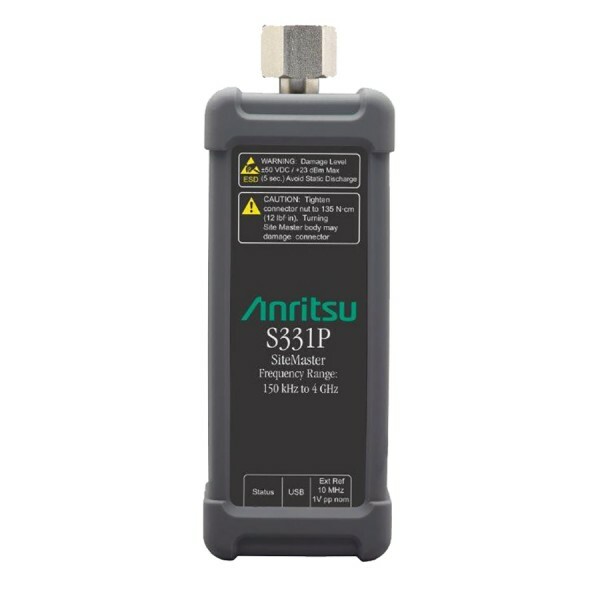 Anritsu offers a complete range of test and measurement equipment for optical communications. 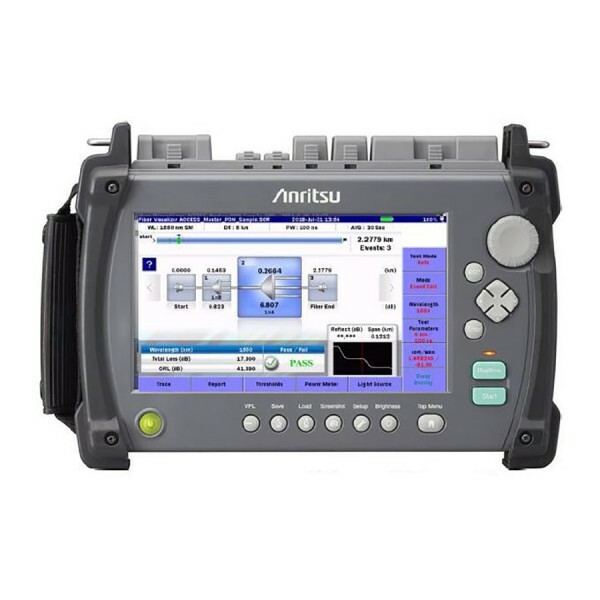 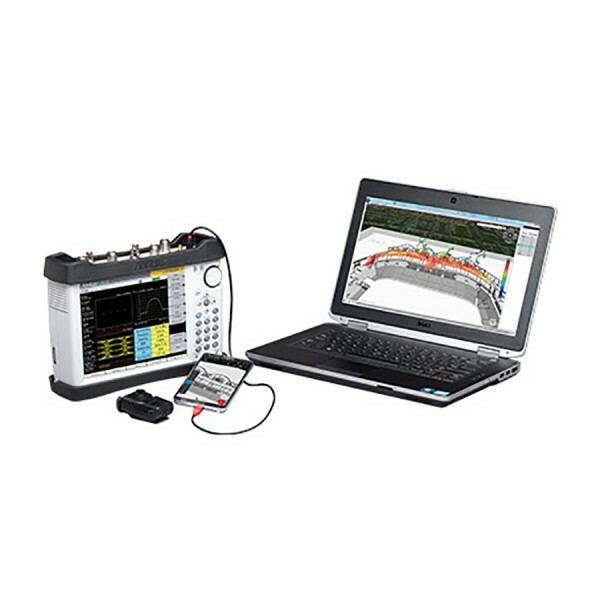 Critical measurements such as OTDR, Chromatic Dispersion, Polarisation Mode Dispersion, Loss Test Set, and Optical Return Loss can be made quickly and accurately. 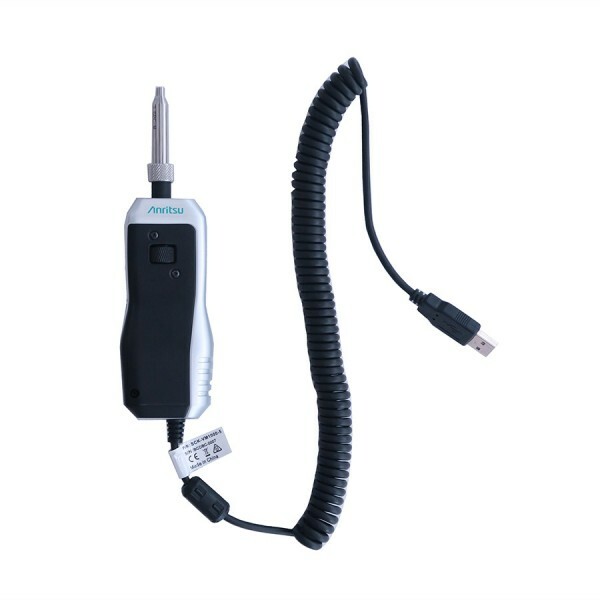 34 products found in 12 groups. 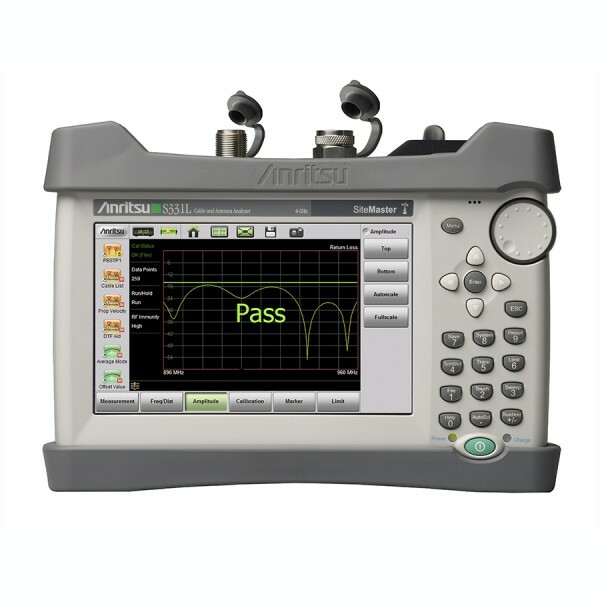 Easy Pass/Fail evaluation using "Fiber Visualizer"
Easy to understand graphical summary using Anritsu's industry leading "Fiber Visualizer"